Site Equip can deliver portable toilet hire in Brighton next day or as and when needed. Whether it’s a Welfare Unit needed in Twineham or a 4 Man Urinal Pod needed to minimise queues in Clayton, we can be sure to help. Site Equip offer award winning portable toilet hire in Brighton with almost 30 years experience. 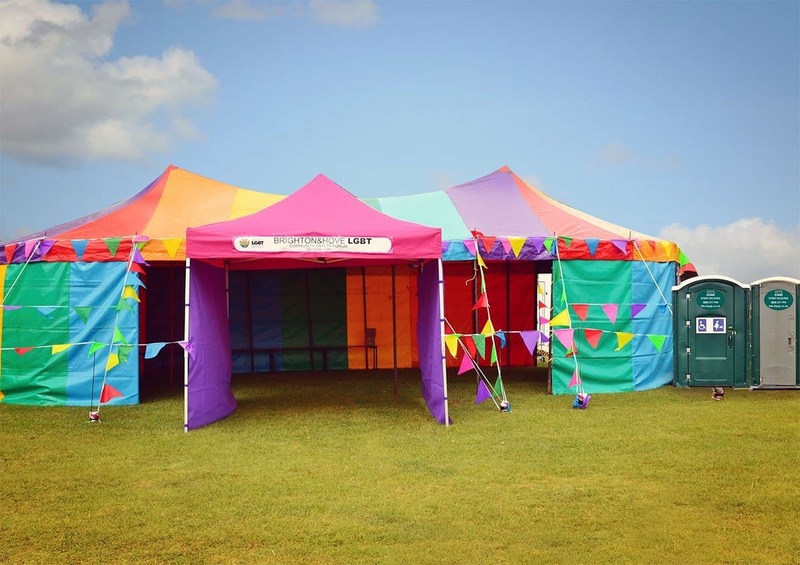 We can supply a variety of construction equipment as well as different types of portable toilets for event hire. We also can design and build bespoke toilets to your needs with our sister company Site Build. Included in the price of portable toilet hire is a free weekly servicing, this includes emptying of the waste and disposing of at a sewage works, two toilet rolls, replenishing the hand towels and soap. As well as a general clean of your portable toilet, leaving it sparkling and smelling fresh for your use. Albourne, Barcombe, Bishopstone, Buxted, Chailey, Clayton, Cooksbridge, Cuckfield, Denton, Ditchling, East Chiltington, Falmer, Firle, Fletching, Fulking, Glynde, Hamsey, Hurstpierpoint, Iford, Isfield, Keymer, Kingston by Sea, Little Horsted, Maresfield, Newick, Offham, Ovingdean, Piddinghoe, Piltdown, Plumpton, Plumpton Green, Poynings, Pycombe, Ringmer, Rodmell, Rottingdean, Sheffield Park, Shermanbury, Small Dole, South Heighton, Southease, Spithurst, Stanmer, Streat, Tarring Neville, Telscombe, Twineham, Westmeston and Wivelsford. If you’re interested in hiring with us or want to give us a call for more information, please do not hesitate to call our friendly sales team on 01256 384134. Alternatively, you can use our enquiry form and we will get back to you as soon as possible!